An indispensable reference tool and a thing of beauty in itself, The Seductive Shoe is a must-have for any shoe or fashion addict or professional. A tour of the shoe closets of the world over the last four centuries, exploring how major historical events, social change and industrialization have influenced styles and production. 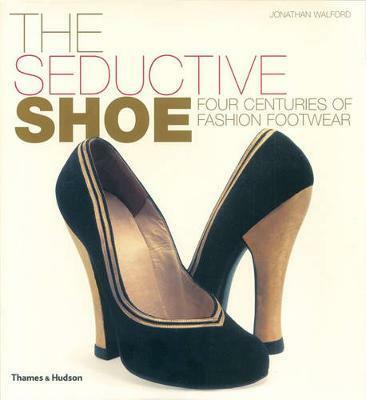 Fabulous images of conversation-starting shoes fill the pages and revealing commentaries inform the reader. Jonathan Walford has held curatorial positions with several institutions, including the Bata Shoe Museum in Toronto, of which he was founding curator. He now runs his own company, Kickshaw Productions, which promotes the history of fashion through a variety of media and venues.